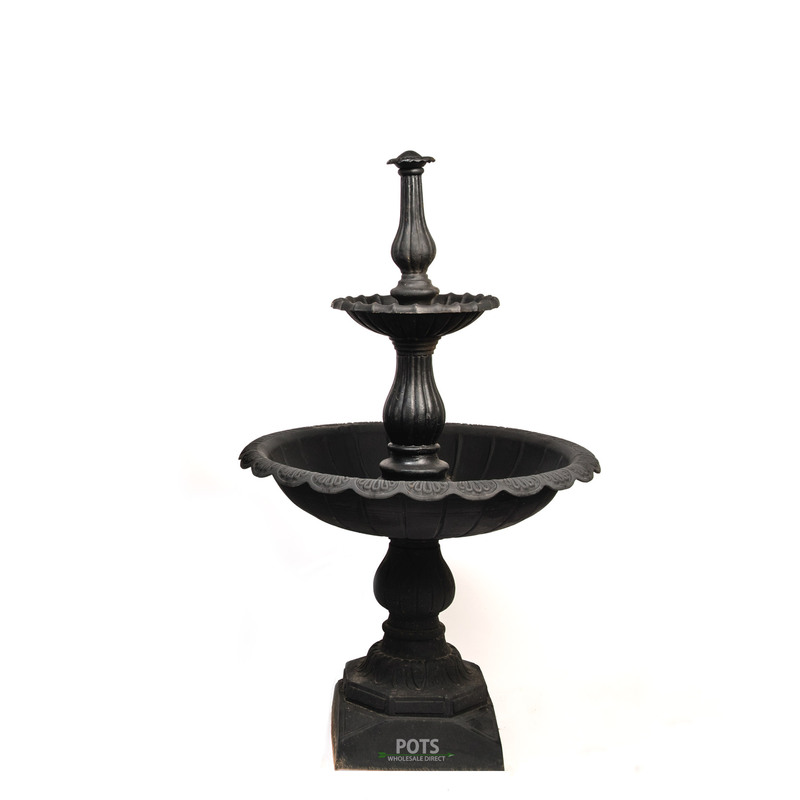 In addition to carrying a huge range of pots, at Wentworth Falls Pots we also stock a great selection of water features and cast-iron fountains, giving properties throughout Sydney and Australia a touch of sophistication. Each of our pieces is constructed to the highest standards of workmanship, using the very best materials and techniques, ensuring a high quality, at an affordable price. 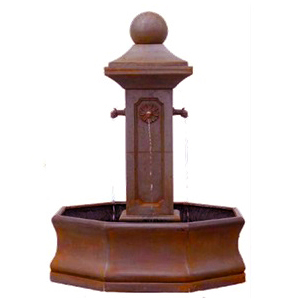 A Great Selection of Water Fountains, Garden Features, Pots and More! 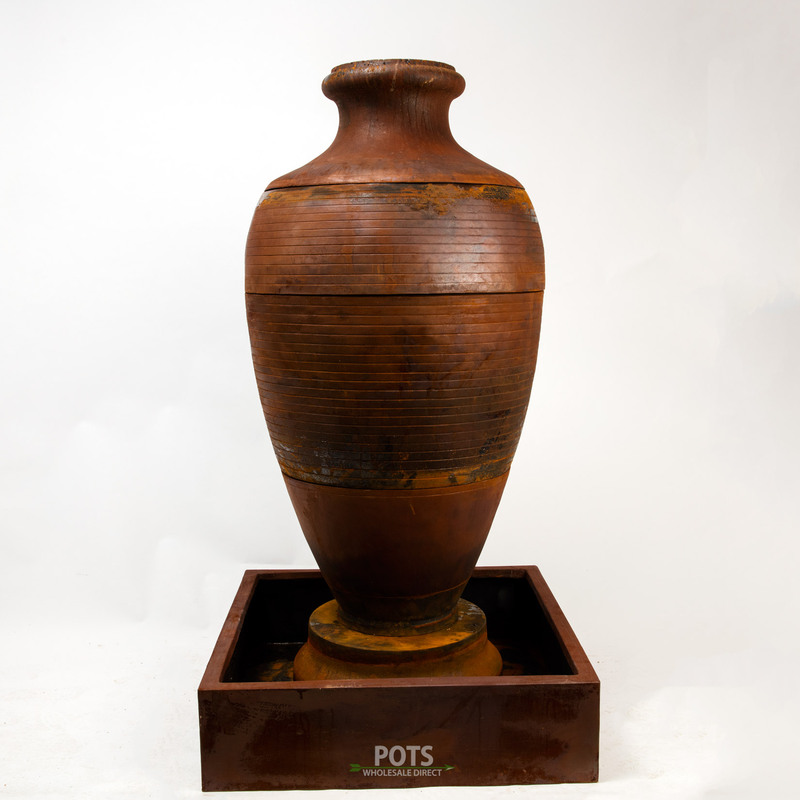 At Wentworth Falls Pots, we carry one of the biggest selections of fountains, pots, garden features and more in Sydney – that’s over 10,000 items! 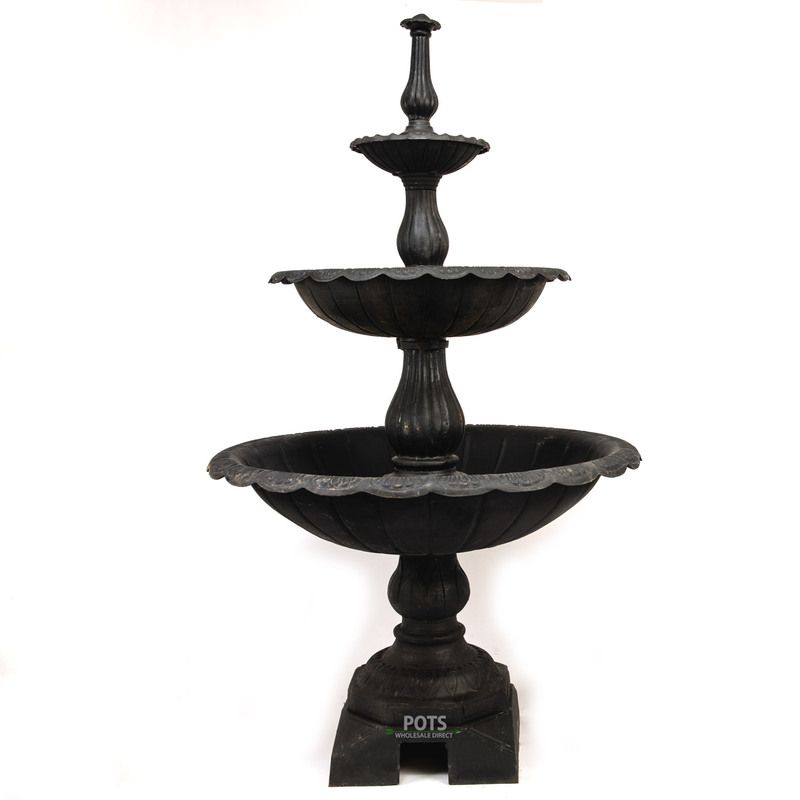 Two and three tier cast-iron fountains which provide an elegant touch to every garden or patio. Piazza fountains to give your property a touch of flair and recreate your favourite European city in Sydney and around Australia. Lion wall fountain to create your own Greco-Roman sanctuary with this stylish water feature and turn your garden into something special. 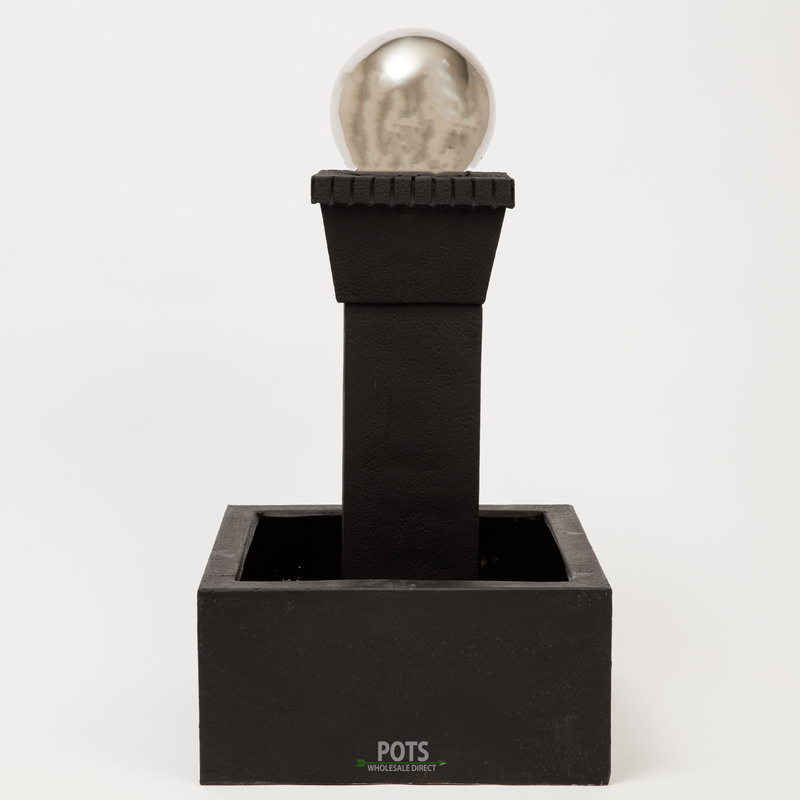 Stainless steel ball fountain – a contemporary and eye-catching item, this piece is ideal for giving your garden a modern look. 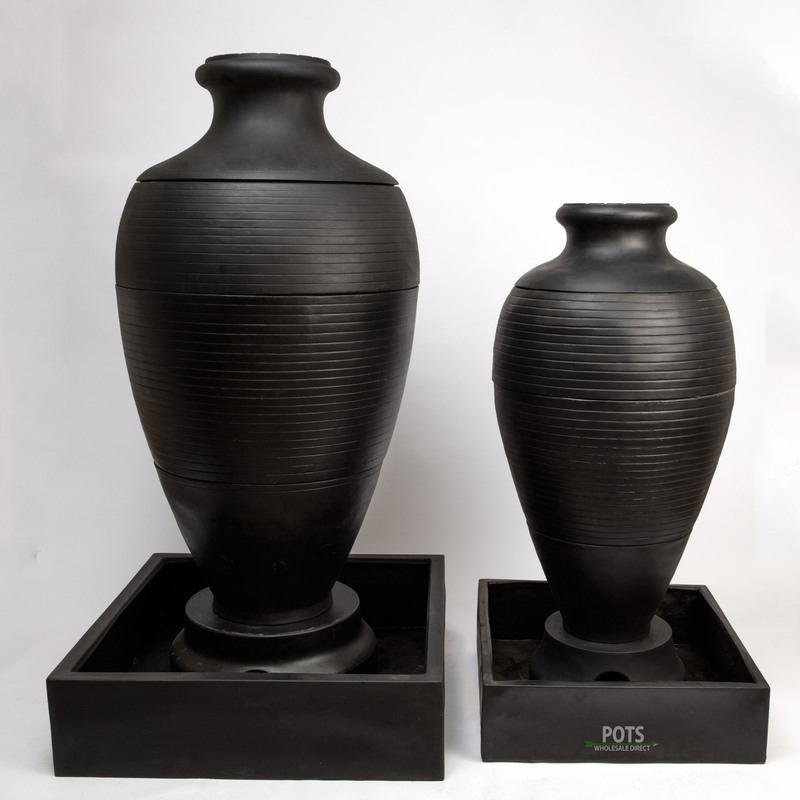 To complement your new fountain or water feature, we also offer decorative pebbles and other assorted items. Browse our extensive selection today! We buy our water features in bulk direct from the supplier and this enables us to get the very best prices and pass the savings on to our customers. Wentworth Falls Pot’s approach means that our water features are generally up to 40% cheaper than our competitors. We also offer shipping and delivery Australia-wide. When you place your order with us you can be sure your water features will arrive quickly and in perfect condition. We deliver straight to your door, making it convenient and straight-forward to get the items you want without leaving your house or having to arrange transport to bring a heavy water feature home. If you have any questions or queries, please do not hesitate to get in touch with our customer service team today. Call us on (02) 4757 4230 and we will be happy to assist or take your order and arrange delivery. You can also use our contact form and we will be back in touch as soon as we can.